CO PARC 3rd Annual Meeting attendees, Greeley, Colorado, 31 Jan. 2015. Meeting begins at 8:30 a.m., ends at 5:00 p.m. Location: University of Northern Colorado, Ross Hall of Science, Greeley, Colorado. 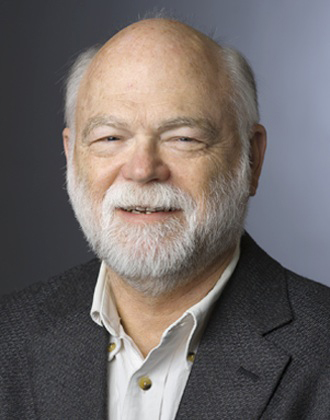 Thanks to the generous support of the UNC Schulze Fund for Interdisciplinary Studies, UNC Life of the Mind program, and UNC Biological Science, our keynote speaker will be Dr. Harry Greene, world renowned biologist and herpetologist, who currently serves as Professor of Ecology and Evolutionary Biology at Cornell University. Dr. Greene has authored 195 peer-reviewed research publications as well as two books: "Tracks and Shadows: Field Biology as Art" (2013), and "Snakes: the Evolution of Mystery in Nature" (1997). Special thanks to all of the donors who provided items for the silent auction! Please thank these individuals and organizations for their contribution to keep CO PARC moving forward! Tri-Beta National Biological Honor Society chapter at UNC! ﻿*All registrations include morning pastries, snacks & lunch! Would you like to present your research or herping experiences at the meeting? Short presentation and poster session proposals will be accepted through December 19th. Click on Call for Proposals to download and submit the Presentation Proposal form. Questions with answers (click on text above to download the pdf; you will need a current version of Flash player to play the embedded media). Join us for the Post-Meeting Dinner and Social! Seating is limited & must be reserved in advance when registering... Don't delay! Register & reserve your spot today!